At Congregation Dor Hadash, you will find a contemporary approach to Judaism and a respect for traditional Jewish values. Our doors are open to all Jews: singles, families, LGBTQ, interracial, and interfaith couples and families. We are a diverse, down-to-earth, and varied group of people from all walks of life. 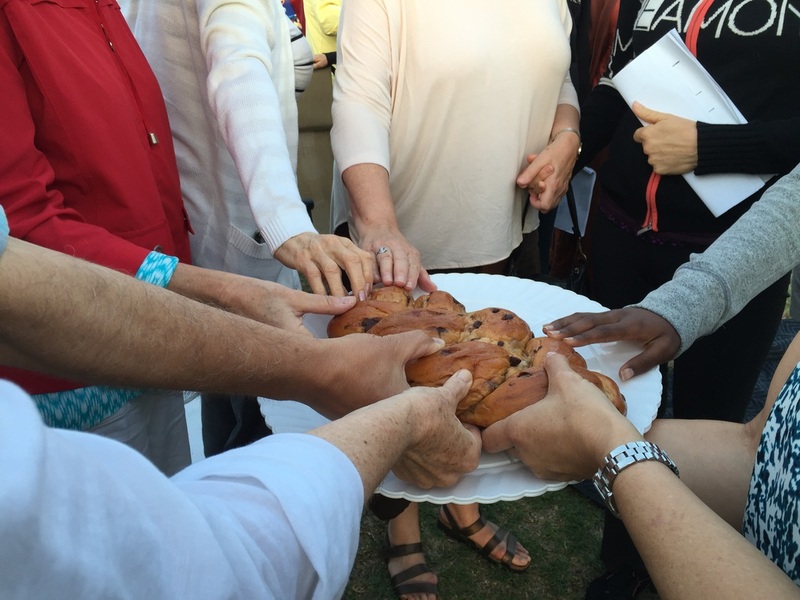 Join our community and experience a progressive Reconstructionist approach to Judaism. For more information click here or email Education Director, Betsy Schneider.